In today’s world, we can do almost anything we want through our phones or computers. Technology has given us a shortcut to most of our daily activities, improving our lives and making expanding our horizons a matter of downloading an application. Not everything has advanced as much, though. Some skills still require us to sit and learn them the old fashioned way. 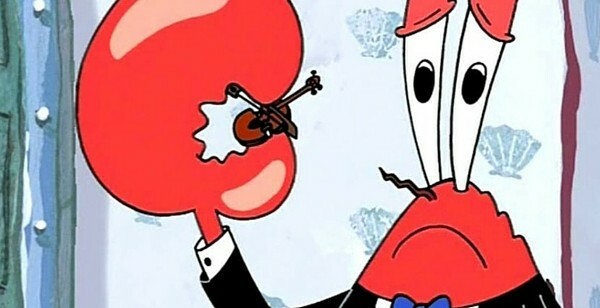 When it comes to music, we must learn several separate skills to be able to be even okay at them. That does not mean we cannot try and make the process a little simpler. These high-tech tools will help you on your way to mastering the steps to becoming a great pianist! 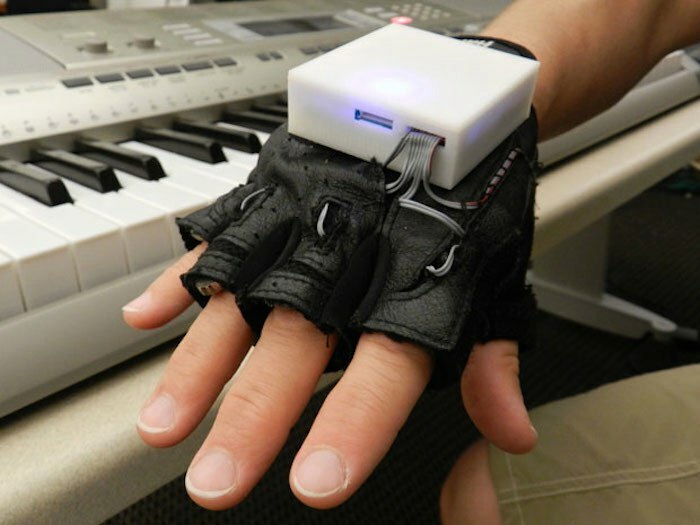 These piano gloves take advantage of a process called “Passive Haptic Learning”. While these piano gloves are unfortunately not for sale at the moment, they could revolutionize piano learning in the near future. While they look like a computer is hitching a ride on your hand, the tiny box on top is actually a robot that sends vibrations to your fingers to signify which keys to press, taking advantage of a process called “Passive Haptic Learning”. A piano lesson is not quite the place you would usually think of using a GoPro, but you would be wrong. One of the best tools for any musician is the ability to watch themselves playing. You can work out kinks such as posture, breathing, and technique by simply observing your habits. A GoPro’s mobility, digital quality, and wearability make it a perfect accessory to boost your skills. One of the most time-consuming parts of learning to play music happens far away from the keyboard. Learning musical notation can be a bore sometimes, as it requires us to essentially memorize a completely new language. New online resources and tools can help beginners master notation and make it much less tedious in the process. Applications and games can make it fun to learn notation, and help make you elevate skills to a professional level. One of a musician’s greatest tools is their ears. While Beethoven could get away with making awesome music without being able to hear, the rest of us rely on our listening skills to determine if we are playing the right notes, if we are making the right sounds, and also for learning new music. Technology today can help, by providing training specifically designed to develop a musician’s ability to improve their listening skills. While this one might seem controversial, digital pianos can be an amazing tool for beginner musicians. It might feel nicer to play on a wooden grand piano, but space and money are not always readily available. Digital pianos and keyboards today have come a long way, adding tools like sound modification, illuminated keys, and even software to help teach skills. Plus, weighted keys also help with the feeling of playing a real piano. 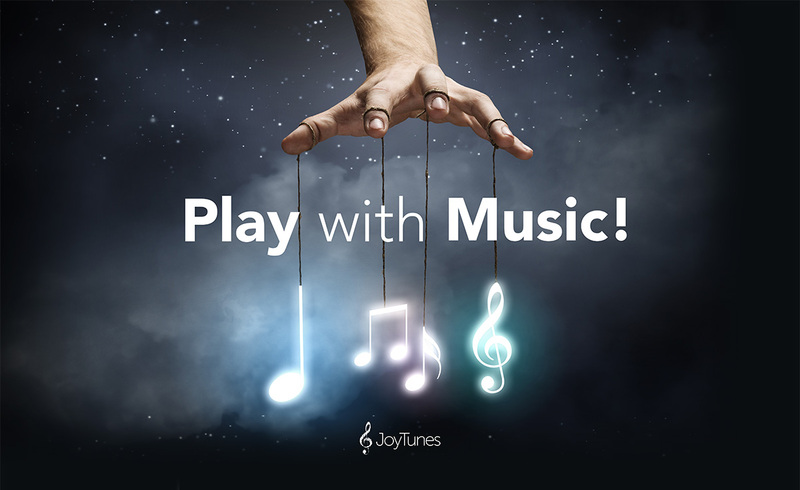 Discover what technology has to offer you, and kick start your musical skills!